My first collaboration: the pages enclosed within this book contain a selection of over one hundred previously unpublished images of Abergele and surrounding area. These detail everyday life during the late nineteenth and early twentieth centuries of the local people; from public houses and hotels, to high and holidays, this photographic collection attempts to capture an era long since gone. All of the illustrations have been carefully chosen to enable the reader to step back one hundred years, into a world of memories and forgotten places. Abergele is an historic market town whose distinguished history dates back several hundred years. 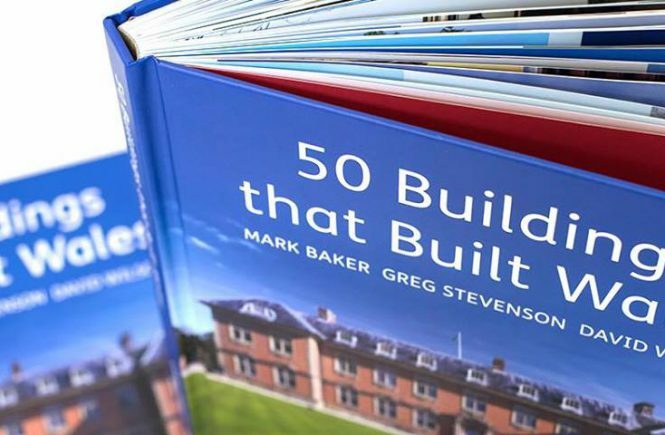 It is hoped that the publication of this book will encourage others to adopt an interest in local history and the preservation of our collective heritage which is fast disappearing. 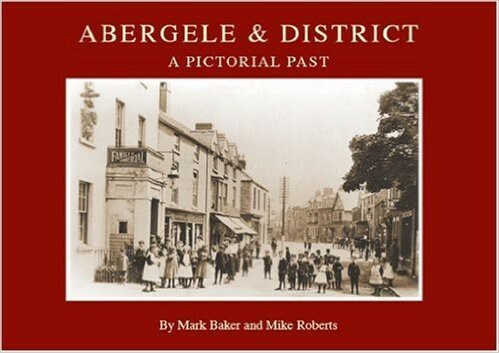 Mike Roberts first became interested in the history of Abergele when as a child he purchased `Abergele: The Story of a Parish’ by Ellis Wynne Williams. 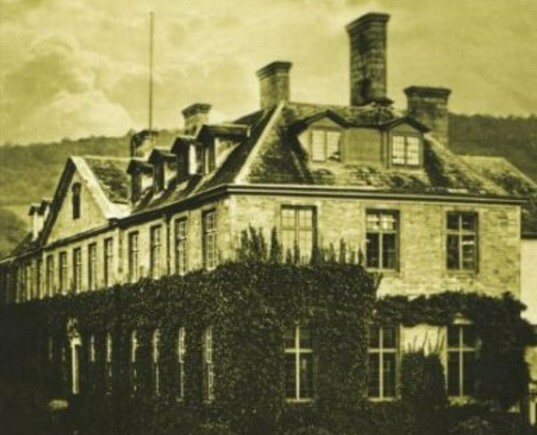 Mr Williams was his headmaster at the time and Mike can remember him coming around the classrooms selling book copies at the price of fifteen shillings. Many years later when postcards fairs, flea markets, and car boot sales became more popular, Mike began to collect old postcards of Abergele as well as memorabilia which included old billheads, pottery, guide books, old advert signs, and almost anything which related to Abergele. Some of the most important items have been given by local people, whose help and support have made this book possible. 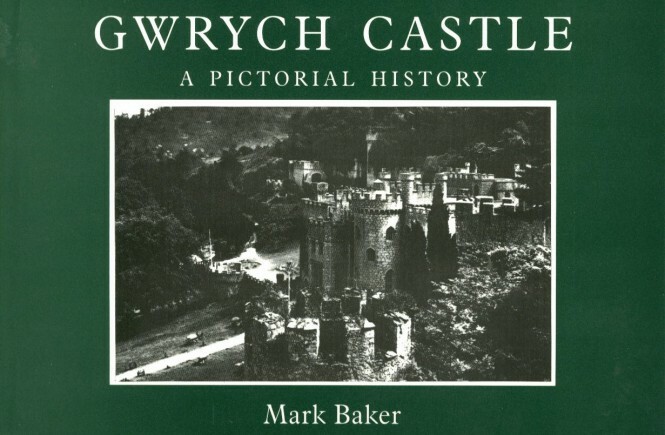 The pages enclosed within this book contain a selection of over one hundred previously unpublished images of Abergele and surrounding area. These detail everyday life during the late nineteenth and early twentieth centuries of the local people; from public houses and hotels, to high and holidays, this photographic collection attempts to capture an era long since gone.